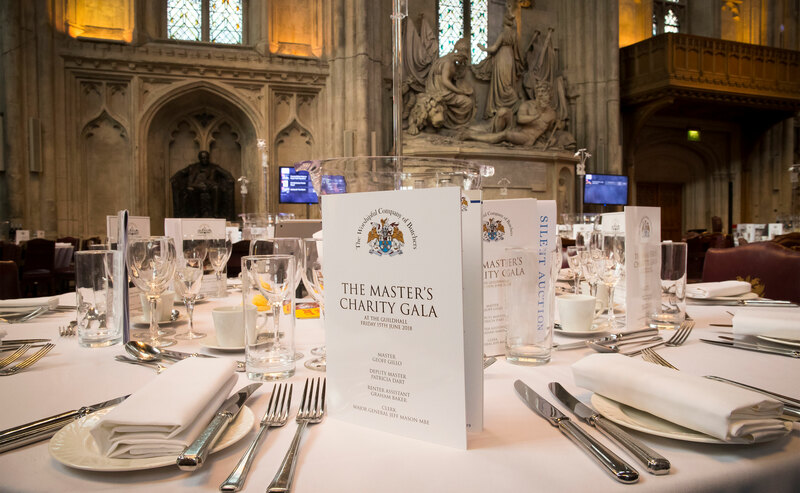 Calling all Liverymen and their guests for a wonderful evening on the 17th May 2019 at the Historic Guildhall, with a champagne reception, great food and wine, dancing, raffles and entertainment – we have even organised a fantastic exclusive rate at the Grange St Pauls. Put on your black tie and dancing shoes and help us to raise funds for the Cure Parkinson’s Trust – a great charity in much need. Hotel Accommodation Bed & breakfast in a superior room £129 + VAT for two people. If you are unable to attend, you can still support this fantastic event in a number of ways – please contact the office for full details of sponsorship packages. Raffle tickets will be available and auction bids can be made prior to the evening.